Margaret Hedstrom is the Robert M. Warner Collegiate Professor of Information in the School of Information, and she is an internationally recognized expert in digital preservation, archives, and electronic records management. She is a recent recipient of a National Science Foundation grant that allowed her to develop the Sustainable Environment through Actionable Data (SEAD) project. 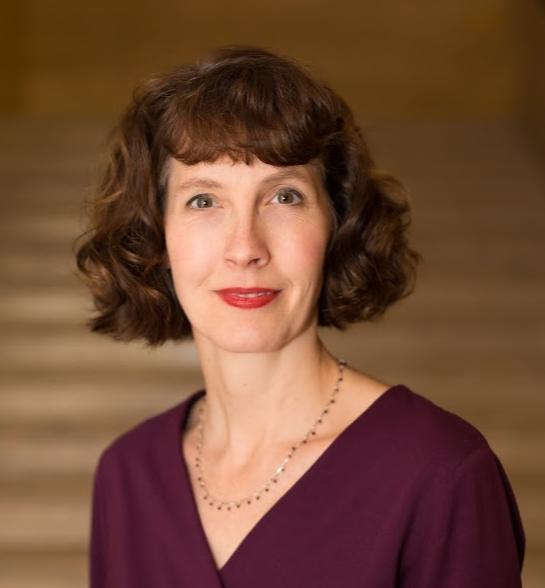 The author of numerous scholarly papers, Hedstrom was a member of the National Academy of Sciences’ Board for Research Data and Information, and she chaired the Committee on Data Curation Workforce and Education Issues. 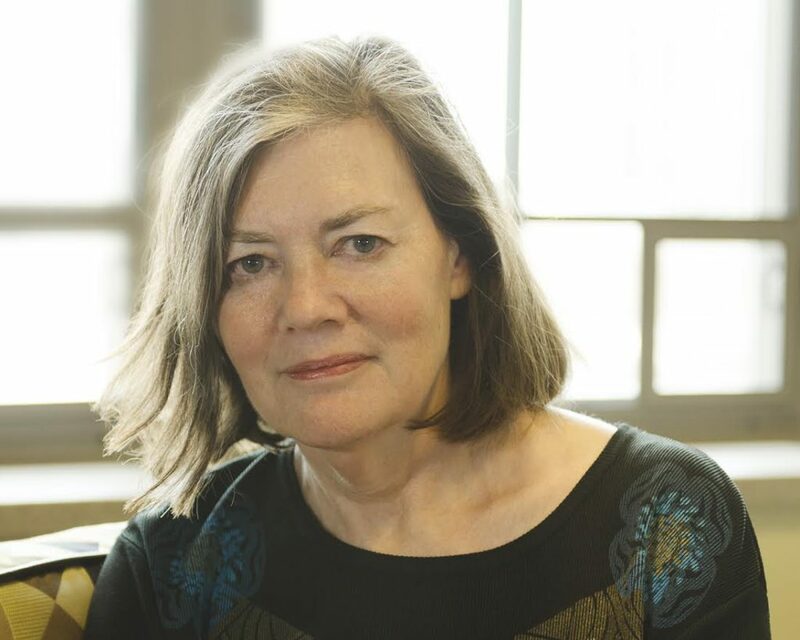 She has served on numerous national and international boards, including the National Digital Strategy Advisory Board to the Library of Congress; the U.S. Department of State’s Advisory Committee on Historical Diplomatic Documentation; the ACLS Commission on Cyber-Infrastructure for the Humanities and Social Sciences; and the International Scientific Advisory Board to the CATCH program, NWO, the Netherlands. Hedstrom is a fellow of the Society of American Archivists and recipient of a Distinguished Scholarly Achievement Award from the University of Michigan for her work with archives and cultural heritage preservation in South Africa. Brad Taylor became the Associate Director of the Museum Studies Program in 2004. He teaches in both the graduate and undergraduate programs, coordinates student internships, and actively supports the Museum Studies Program’s varied public programs. His research interests include the effect of surrogation on the museum experience and the evolving role of the museum in society. Brad is a graduate of an earlier iteration of Michigan’s museum program and holds his Ph.D. from the University of Michigan’s School of Information. In his years of travel throughout the museums of the world, he has found no object more intriguing than Thomas Edison’s last breath (in a bottle! ), displayed at the Henry Ford. Amy Smola joined the Museum Studies Program in 2010 as the Administrative Assistant after having worked for 17 years in healthcare administration at the University of Michigan Health System. Her role in Museum Studies includes tasks related to budget reconciliation, purchasing, financial systems, student administration, events coordination and promotion. She earned her Bachelor of Arts degree from Eastern Michigan University with a major in Psychology and a double minor in Literature and Art History, and she completed her Master’s in Library and Information Science at Wayne State University. Amy also has an administrative role at the Rackham Graduate School’s Graduate Student Programs.